Renaming your RSO, or amending its constitution. Need help dealing with officer transitions and elections? Every registered student organization has a LEAD Center advisor who can provide guidance and training for students. Resources are available to help your student organization resolve conflicts and navigate tense situations among members or other entities. The LEAD Center also offers workshops in facilitating transitions, organizational sustainability, event planning, and more. Do I need to renew my student organization? To become an RSO, you must register annually with the LEAD Center. 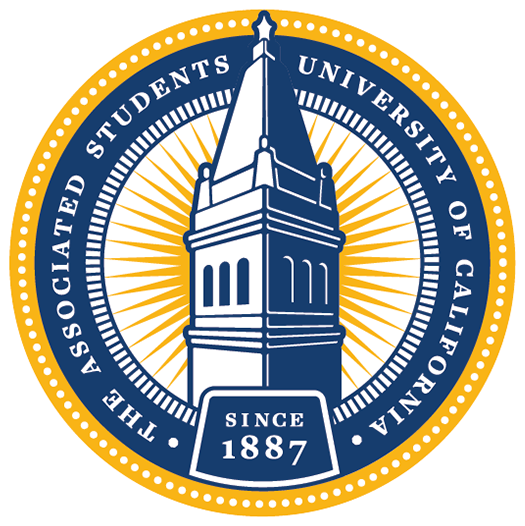 You are eligible for Spring re-registration if your organization has previously been registered with UC Berkeley at any time (please confirm with the LEAD Center to verify previous registration) and you meet certain eligibility requirements. Read more about this process here. My student organization is registered, but I want to change its name or amend its constitution. If a returning RSO intends to change its name or constitution for an upcoming semester, it must go through the same process for obtaining LEAD Center approval of its name and/or constitution as a new applicant organization. Read more about the process here. Did you know that you could be held personally liable in the case of an accident? Many venues require student organizations have insurance in order to book space. Off campus activities by student organizations are not covered by the University’s general insurance. These activities include (but are not limited to) events with individuals under the age of 18, concerts, and cookouts/bonfires. To learn about the easy and free/low-cost process to get insurance certificate of coverage through the University, click here.